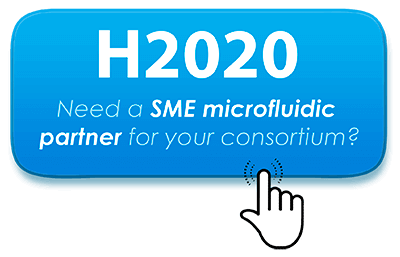 Elveflow>Microfluidics tutorials>Microfluidic reviews and tutorials>Fittings & Tubing Resources>Accessories Definitions>What is a Microfluidic Port ? A receiving port is an element designed to receive a fitting, and it is described by a thread size that has to be the same as the nut’s one. 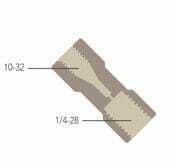 When choosing Microfluidic Accessories, you have to know the bottom geometry of the port to choose the appropriate ferrule.